Prompts and exercises to get you writing. 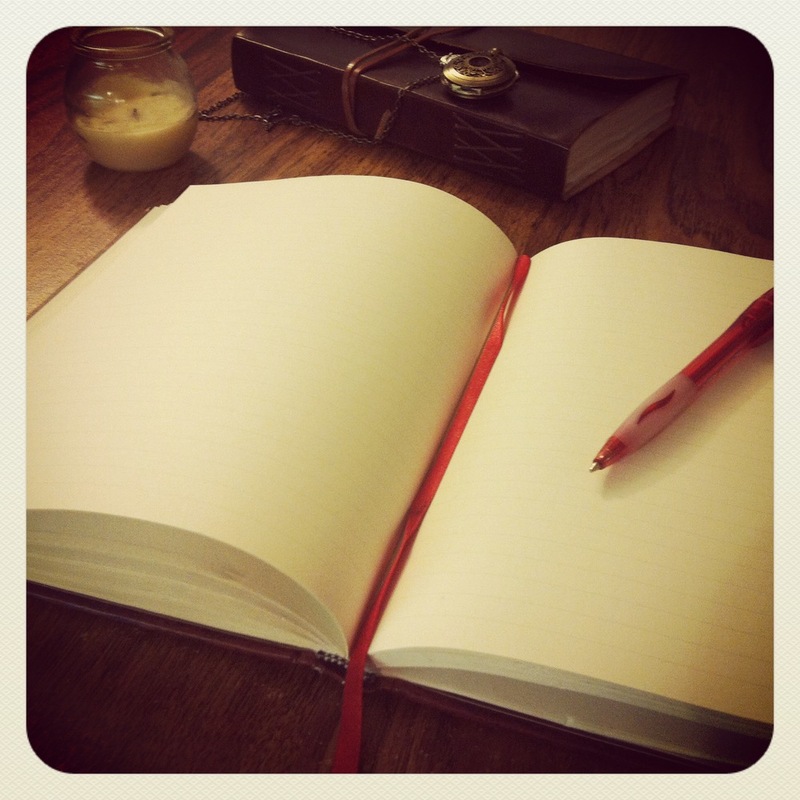 Today, ten tips to get some words on the blank page. words that have always been too difficult to write. the two people who desperately want the object. whether or not to continue. What might he and the grandmother discuss? start is good, take your work offline and flesh the piece out more. from the perspective of a character you’re just beginning to create. seed of something original as you go. your writing, the more you let yourself discover, the greater the pay-off.